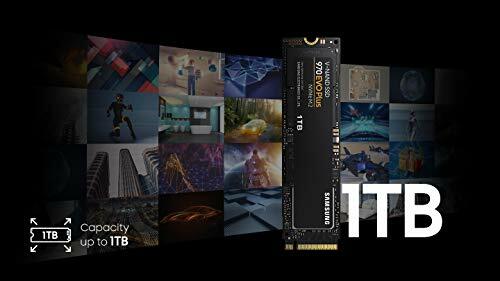 Meta review: Reviewers are mostly in agreement that the 970 EVO Plus is an improvement in almost every respect over its predecessor – which was already an excellent M.2 SSD. 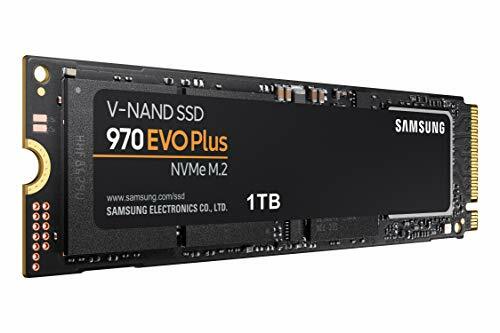 The 970 EVO was the best-selling SSD in the M.2 segment throughout 2018 and in 2019, Samsung updated it with the 970 EVO Plus. 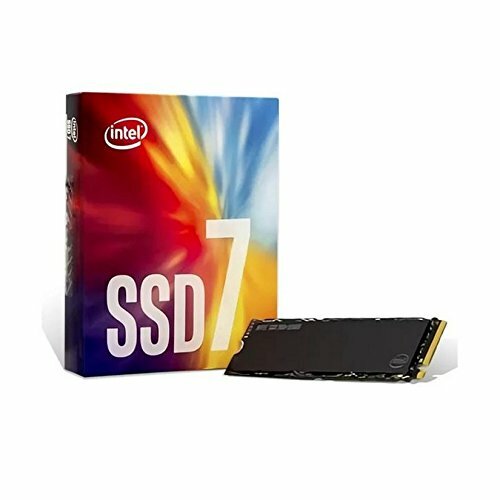 Compared to the predecessor, only the NAND modules have changed, but this has affected performance. The primary difference between the EVO and PRO variations of the 970 remain: Samsung uses MLC (multi-level cell) NAND Flash memory for the PRO lineup, whereas the EVO series is equipped with less durable TLC (triple-level cell) NAND. 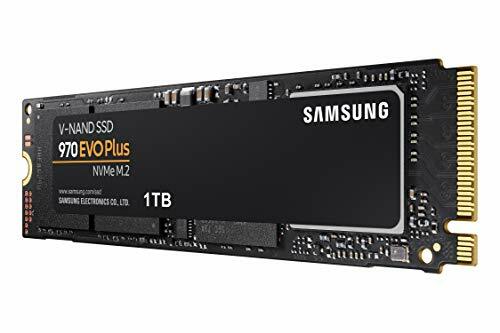 In the 970 EVO Plus, however, the 64-layer 3D TLC NAND has been upgraded to newer, 96-layer 3D TLC NAND produced by Samsung. 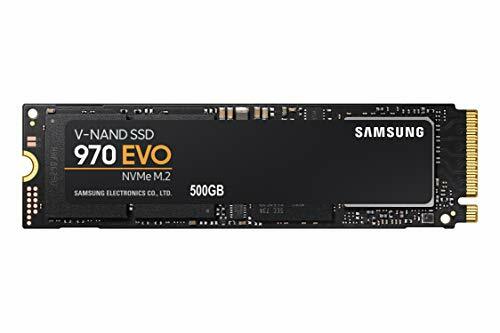 Cache sizes remain the same and the 970 EVO Plus uses the same Samsung Phoenix controller as its predecessor. 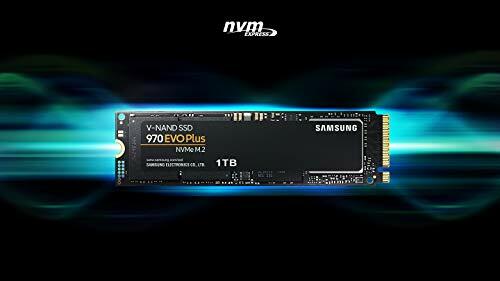 Thanks to the increased memory density, the Samsung 970 EVO Plus offers some slight improvements in terms of power efficiency as well. 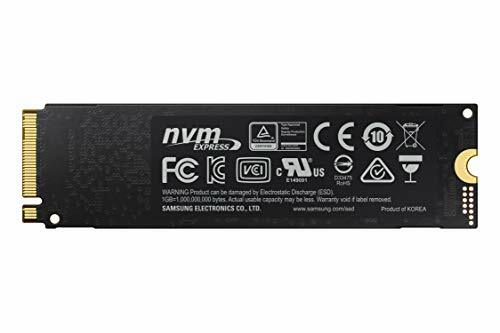 As usual, the larger capacities are less efficient, but in comparison, the 250 GB capacity is down from e.g. 5.4 W to 5.0 W in active read mode. 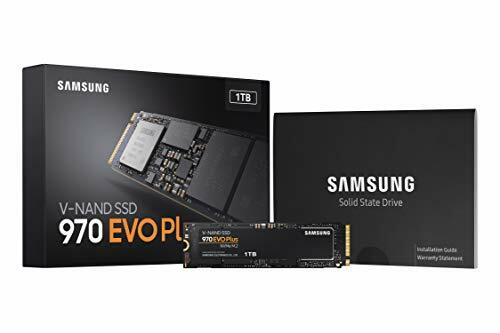 Warranty and endurance ratings remain the same, with Samsung offering a 5-year warranty and identical endurance ratings in TBW (terabytes written) as the 970 EVO. The Samsung 970 Evo Plus is an even better cheaper alternative to the 970 Pro than last year’s 970 Evo. 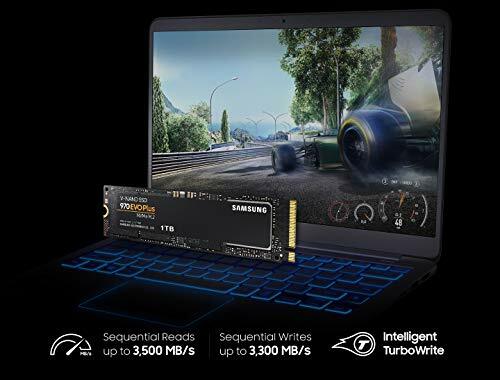 The new SSD stands out in almost every aspect compared to its predecessor. 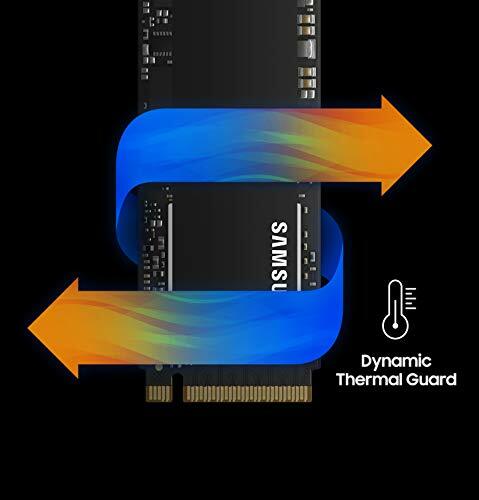 Yep Samsung made it faster. The performance that the new Plus model is really good. 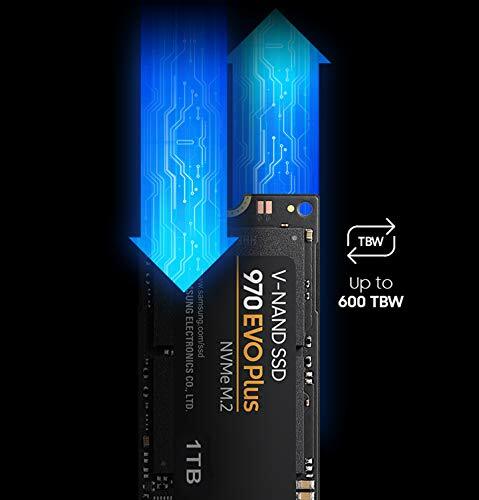 Among the enthusiast-class drives on the market however, the SSD 970 EVO Plus is easily among the best options available, especially at its higher capacities. This website has been around since 2010 and is operated by Fulltext Media AB. 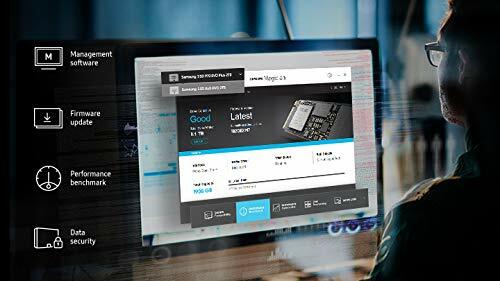 Our aim is to provide trustworthy information about SSDs via news, reviews and guides; helping our readers make the right choices when it comes to modern storage tech. Read more here. © 2018 Fulltext Media AB. All rights reserved.